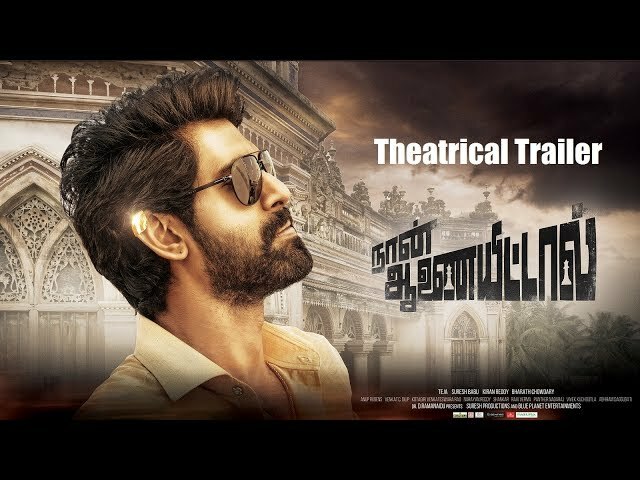 Naan Aanaiyittaal is a Tamil movie starring Rana Daggubati, Kajal Aggarwal and Catherine Tresa in prominent roles. The movie also stars Navdeep and Ashutosh Rana. It is a political drama directed by Teja with Suresh Babu as the producer, forming part of the crew.